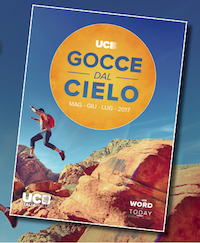 ©2017: This document is produced by UCB, free of charge through the generosity of our supporters. 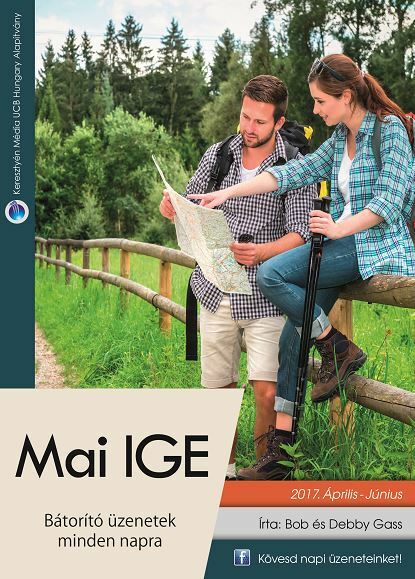 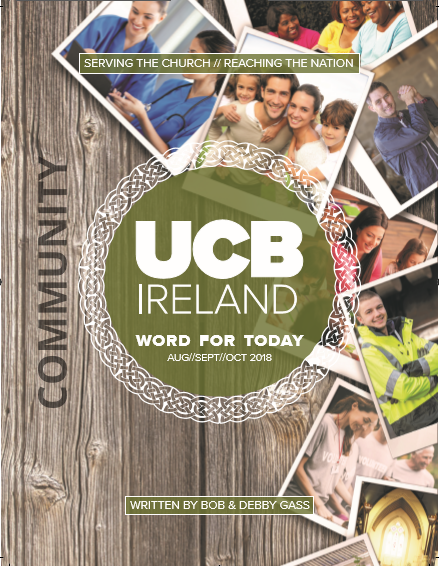 As a gift to the body of Christ, permission is given to churches and Christian organisations to copy up to a maximum of 52 daily excerpts per year. 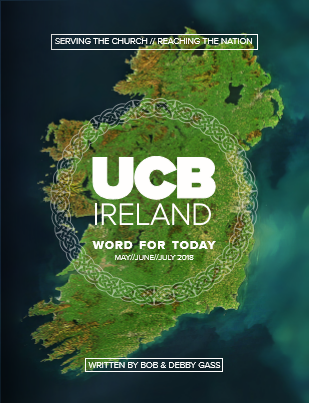 Excerpts must acknowledge the UCB Word for Today as the source, give the UCB address and inform that free issues of the daily devotional are available for the UK and Republic of Ireland. 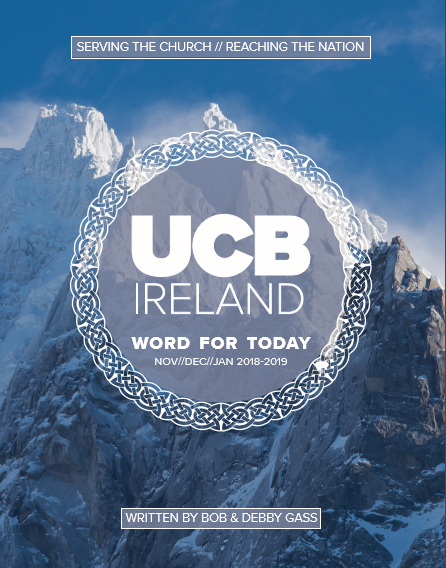 The UCB Word For Today is written by Bob and Debby Gass.